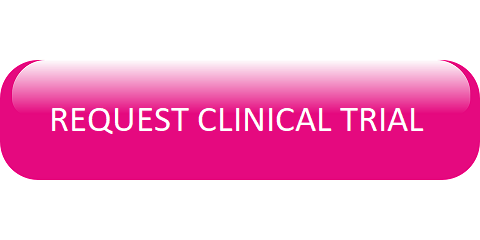 Johese Clinical Research specialises in high cholesterol studies. Cholesterol is a type of fat (lipid) in your blood. If you have too much cholesterol, it starts to build up in your arteries. This is called hardening of the arteries, or artheriosclerosis. The buildup can narrow the arteries and make it harder for blood to flow through them. The buildup can also lead to dangerous blood clots and inflammations that can cause heart attacts and strokes. • Clinical research studies help to determine whether potential new medications (known as “investigational medications”) are safe and how well they work. • In a clinical research study, a group of people agree to take the investigational medication whilst being looked after by study doctors, nurses and other staff. • Clinical research studies provide the best information for health-related decision-making, new medications and new treatments. What is the CLEAR Outcomes Study? with, or at high risk for, cardiovascular disease. The study will also look at how the investigational medication may affect the level of cholesterol and how safe it is. • cannot tolerate taking statin medications (have tried at least one statin medication, but you had problems taking them because of side effects). If you have tried only one statin medication, you may be able to take part if you are unwilling to try another statin medication or if a physician advised you not to try another statin medication. At the first study visit, the study team will check whether the study is right for you. What will happen at the study visits? • electrocardiogram (ECG; to check your heart rhythm). Not all of these tests will be done at every visit. Taking part in the CLEAR Outcomes Study is your choice. The study team will explain the risks and benefits of taking part in the study. If you are interested in learning more about the CLEAR Outcomes Study, please contact the study team of JOHESE using the links below.